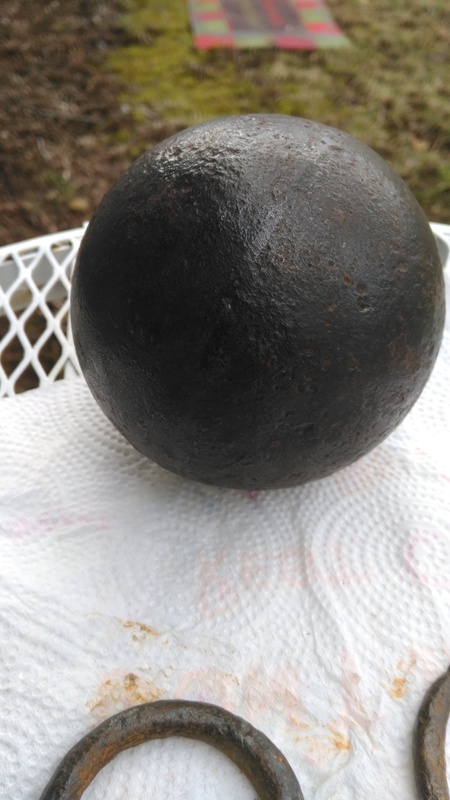 I found this gorgeous cannonball about 8 inches down with my AT PRO. I got permission from the landowner and he told me that a bed and breakfast and stagecoach stop had once set there. What an amazing find. 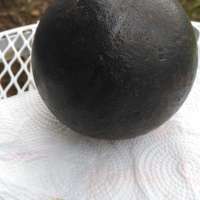 The hard part now is, which one of my kids or 7 grand babies I can hand it down to.